Could an increase in export opportunities be a silver lining among the Brexit clouds for UK businesses? Much of the reporting in the business world on the Brexit has focused on the potential negative impacts. However, there could be benefits for British businesses, including SMEs, in an increase in exports opportunities. The weakening of the pound is believed to be a contributing factor to this growth. This has made British products and services cheaper overseas. As a result it’s provided British manufacturing with an opportunity to compete in foreign markets. The Flash UK Purchase Managers Index (PMI) has revealed export business rose for the second straight month, and to the greatest extent in two years. 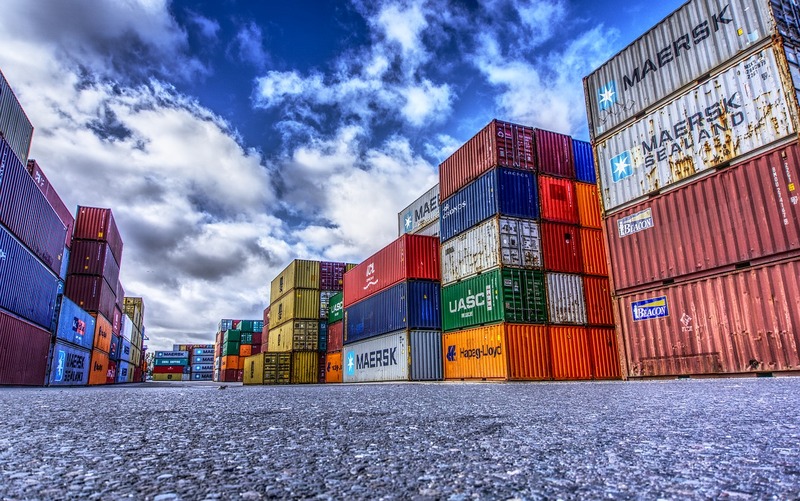 Additionally, a recent survey by the Federation of Small Businesses suggested that the number of small businesses exporting could double, due to the drop in sterling value. This could potentially help to cushion the economy from the uncertainty of leaving the EU. However, it’s not all positive. Despite the potential boost for exports from the drop in the value of sterling, Britain is still significantly behind the government target of £1 trillion of exports by 2020. Procurious caught up with Stuart Brocklehurst, CEO of Applegate, to ask him what the key factors are in export decisions. Since the result of the EU referendum, Applegate PRO, has experienced a 20 percent increase in overseas tender requests. It’s worth looking at the situation from 2 sides when it comes to procurement – UK and non-UK based. For non-UK based procurement, the UK has become a lower-cost manufacturing option. There is a significant opportunity to make savings, as the goods and services in the UK are now 10 per cent cheaper. Inside the UK, however, it’s a different story for procurement. As the prices fall in the UK, many procurement organisations will be faced with a tricky decision. Should they re-shore their supply chain or not. For example, manufacturing businesses currently planning to make capital investment priced in US dollars have seen the real-cost price increase by 10 per cent. One interesting point that Stuart Brocklehurst makes comes in contrast to the positive note sounded by the Federation of Small Businesses. 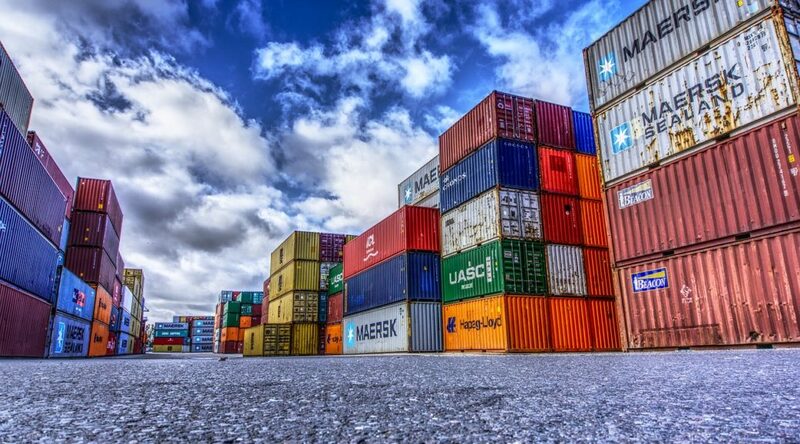 Brocklehurst argues that, although there has been a strong increase in overseas orders and export opportunities, many SMEs still don’t want to get involved in exports. “When it comes to SMEs and exports, nothing is guaranteed. Some SMEs don’t want to get involved in exports, particularly where there are concerns about red tape. They’re hesitant to proceed where there are administration overheads, as they’re worried about getting it wrong,” says Brocklehurst. Brocklehurst also believes that if there is a UK slowdown, this will be a benefit for businesses exploring export opportunities. Nevertheless, it shouldn’t be taken as a certainty that exports will completely offset the effect of falling currencies on purchases, and a potential economic slowdown. In 2008, at the height of the Global Financial Crisis, many believed that the export market would help the UK economy. However, due to recessions in many other countries, demand for UK exports actually weakened, and the recovery took longer than expected. Whatever the UK economy looks like in the coming months, it’s clear that the Brexit isn’t all bad. It’s also undeniable that it has presented clear export opportunities for UK businesses. However, many companies remain uninterested in exporting, even with the potential revenue and business growth opportunities. It’s down to business leaders to help drive this strategy through. Equally, for procurement, it’s time to decide how sourcing will look in the coming months, and ultimately when the UK leaves the EU. Applegate PRO is the UK’s foremost sourcing database, helping to link buyers and suppliers, and streamline the eProcurement process. The platform is being utilised by a wide range of companies across the world, including Airbus, SpaceX, General Dynamics, NATO headquarters and The White House.